Dogs are loved and cherished pets throughout the Sammamish, WA area and throughout the country, but dog attacks are an unfortunate reality for many individuals. There were 31 fatalities and many more injuries in 2016 alone from dog attacks, with pit bulls causing the vast majority of the fatal attacks. There are several cities and areas of Washington with breed-specific laws that restrict ownership of certain breeds, primarily pit bulls. Washington dog owners need to acknowledge that the state follows a strict liability rule for dog bite injuries. If you recently suffered injuries from a dog attack, contact Colburn Law to learn how we can help. The injured person must not have provoked the dog to attack by antagonizing the dog or the dog’s owner. The injured person must have been lawfully present at the location where the attack took place. The strict liability law does not protect trespassers on private property. If an intruder suffers injuries on your property from your dog, you are not liable for the intruder’s injuries. These laws only apply to cases involving actual bites. If a dog causes another type of injury, the resulting lawsuit would fall under Washington’s negligence laws for civil actions. For example, if a dog escapes a yard and knocks a neighbor’s child to the ground, causing a head injury, the injured child’s parents will need to prove the injury would not have occurred if the dog’s owners had exercised reasonable care. A dog bite can be incredibly painful, and larger breeds have powerful jaws that can cause crushing injuries or even break bones. An individual who suffers injuries from a dog bite can claim several types of compensation, including medical expense coverage for required medical treatment, lost income for time spent out of work and in recovery, and pain and suffering damage. A dog attack may also cause psychological damage such as Post-Traumatic Stress Disorder, which can lead to difficulty sleeping, anxiety, paranoia, flashbacks, and other symptoms. A plaintiff in a dog bite lawsuit can secure compensation for the cost of treating his or her injuries as well as any necessary long-term medical costs resulting from the incident. If the dog’s owner has a record of his or her dog biting other people in the past, the owner could face criminal charges in addition to civil actions from victims. The only viable defenses available to defendants in dog bite lawsuits are provocation or trespassing. A dog owner will not be liable for any injuries to a person who provokes a dog to attack, such as by injuring the dog, or for any person who trespasses on private property. It’s possible for a dog owner to invoke both defenses if they apply in the case. A dog bite is a painful injury that can sometimes cause permanent damage, interfering with the victim’s ability to work and earn a living. A dog attack may also cause a victim to feel unsafe in his or her own neighborhood or property. 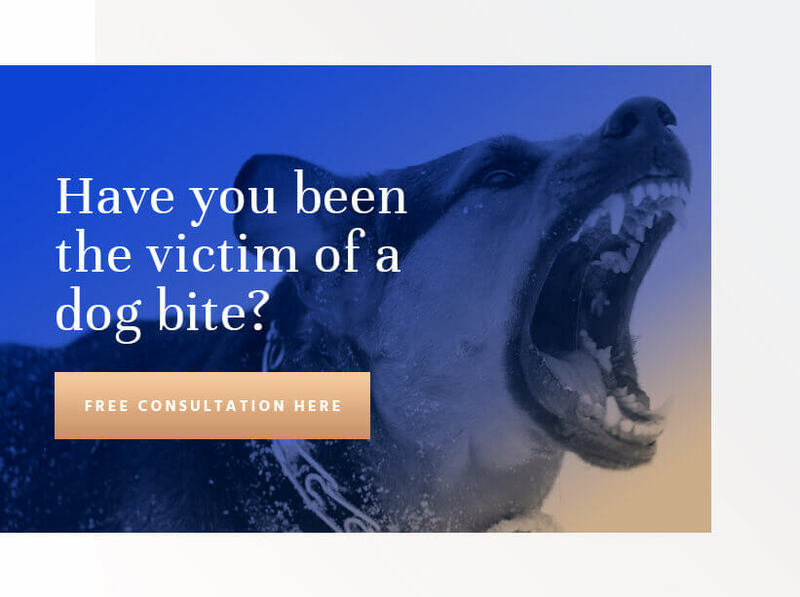 When dog bites happen in Sammamish, WA, injured victims need reliable legal counsel they can trust. Call Colburn Law today to schedule a free case evaluation with one of our attorneys. Once we have the details of your claim, we can let you know how our firm can help you and what type of compensation you could receive from a lawsuit.